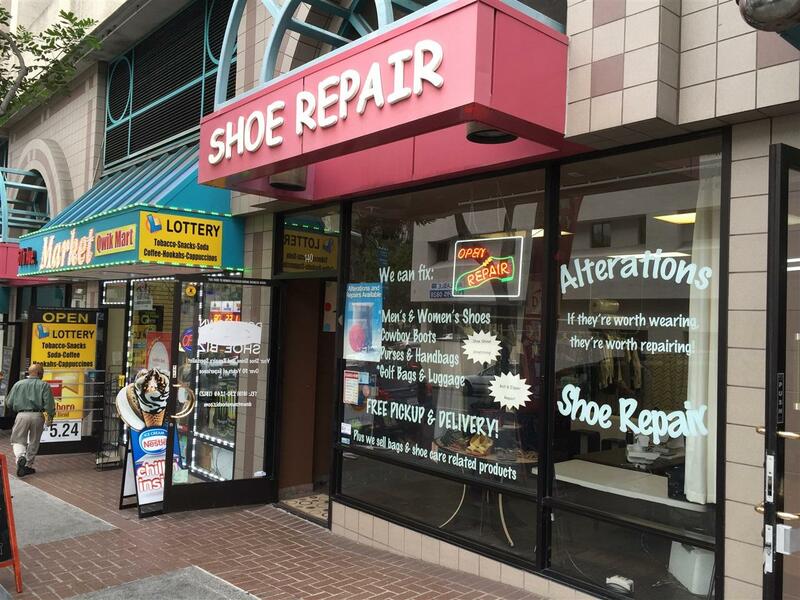 Profitable shoe and handbag repair cobbler shop for sale in downtown San Diego. Shop also provides expert clothes alterations and outsources dry cleaning services for additional streams of revenues. Low rent (5 years left on lease), established clientele, great downtown location, website, email and all commercial accounts. Shop comes fully equipped with all the needed materials and fully functional machinery. NO DEBT or Accounts payable due. Training available with owner working with you for the first month. This is a great opportunity to own your own business. There is a lease transfer fee of $500 plus landlord will require personal guarantee. LLC IS ALSO FOR SALE.